Mikron’s downstream and Chemical Processing valves cover a large field of applications such as production, distribution, surface treatment and biofuels. 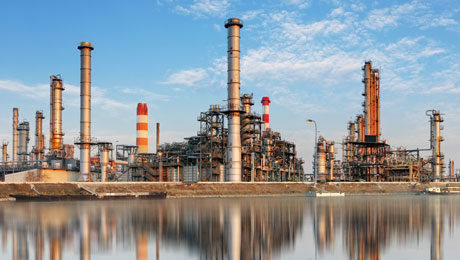 Most of our valves are used in demanding environments that command reliability and safety. Our valves meet all relevant standards and specifications with any type of certificate you could possibly require or desire.